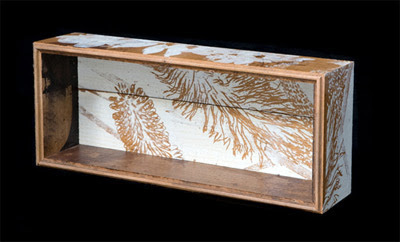 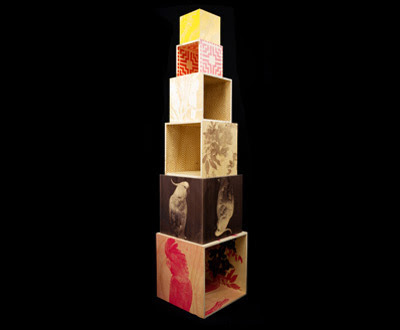 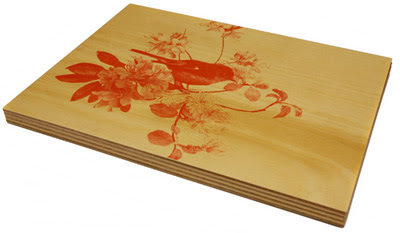 These Australiana homewares and storage boxes from eco-friendly designers bonnie and neil are too much for me to bear. I literally want every piece. 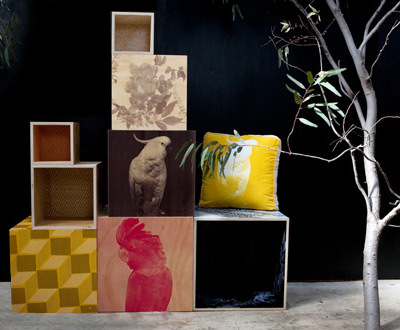 Check out the bonnie and neil website for a whole range of reclaimed Tasmanian Oak shadow boxes , timber table-ware, storage cubes, napery, tea towels and cushions designed by Bonnie Ashley and Neil Downie in their Coburg, VIC design studio. 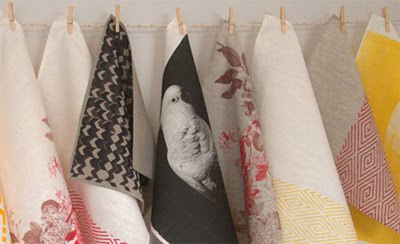 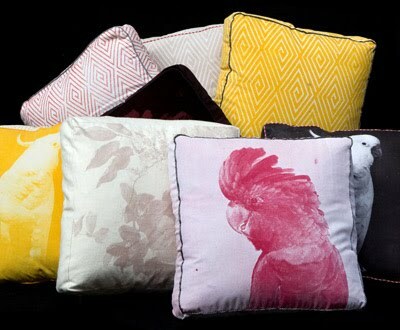 You can find bonnie and neil products for home in stockists across Australia and Norway.